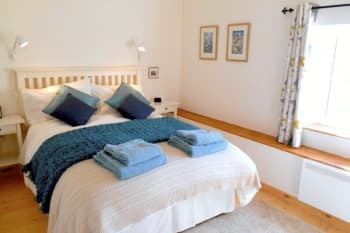 Pet friendly Clare's Cottage has 2 bedrooms and sleeps up to 4. 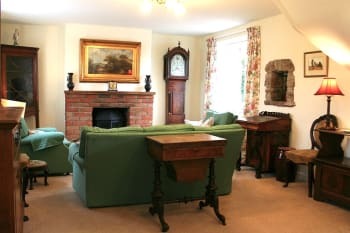 Large lounge with dining area and furnished with antique furniture and the country 'must have' of a wood-burning stove with Eco friendly Biomass central heating and Solar Panel electricity. 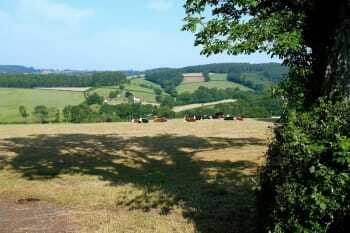 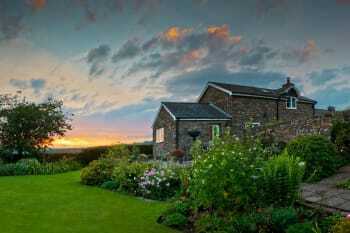 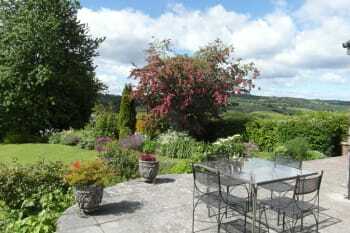 It has it's own delightful 1/2 acre south facing cottage garden with fantastic views to the surrounding countryside. 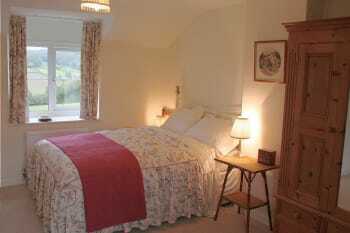 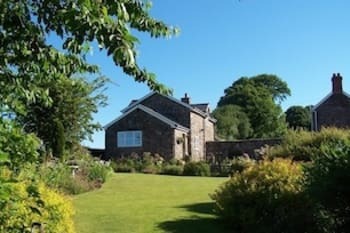 Dolly's Barn is also pet friendly and sleeps 2 in 1 bedroom. 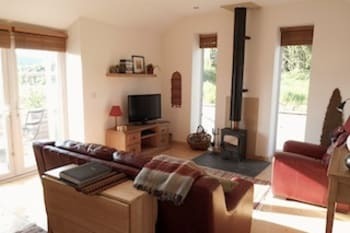 Single storey and flooded with light having triple aspect windows with fabulous views. 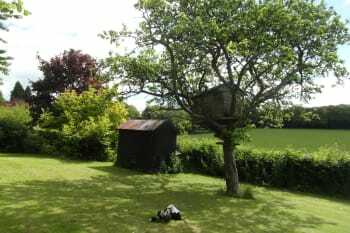 It's located adjacent to an acre paddock which is being restored to a wild flower meadow. 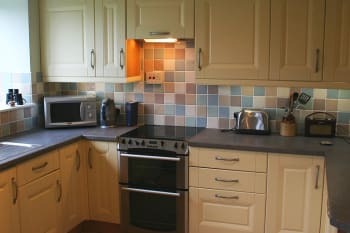 A roomy open plan lounge/kitchen which is also heated by the same system as Clare's Cottage. 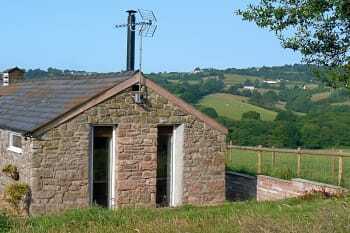 Dolly also has the luxury of a wood-burning stove for those cosy nights in. 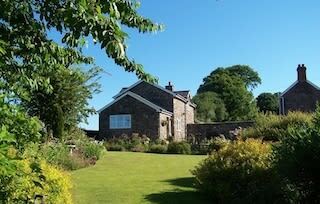 There are no rooms available at Monmouthshire Holiday Cottage and Barn for these dates.